We don't buy beds every week so it would help to consider the points below before making a purchase. How often will the bed be used? If it is only for the spare room and used a few days of the year then a more basic, cheaper model will suffice. 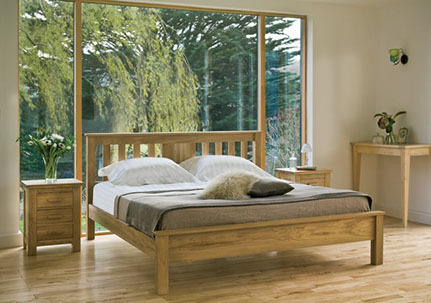 If it is needed as an every night bed then it is best to get the highest specification model you can afford. Who will be sleeping on the bed? If you have heavier adults staying with you on a cheap spare room bed, even one night may be very uncomfortable for them. Or perhaps you may mistakenly buy a child's mattress for your teenager who is already adult weight and should have a more robust model. What feel of bed have you been used to? Most people have an idea of what feel of bed they are looking for. It may be orthopaedic firm or really soft, or perhaps you want a completely different feel. Make sure you try all the different tensions when you visit our shop so you can decide what is best for you. Try to budget for the best you can afford, as in theory the more you spend on a bed the longer it will last and the more comfortable it will be.